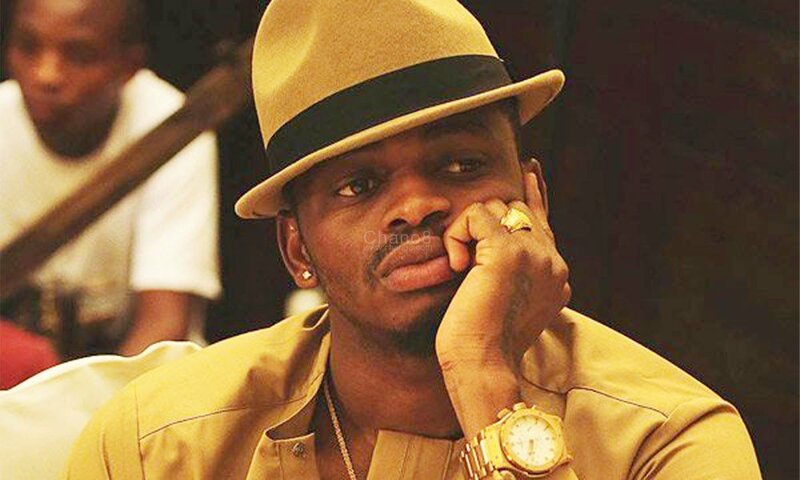 Motivational speaker Suleiman Ndoro knows how Diamond Platnumz managed to defy all odds to become the biggest artist East Africa has ever seen. Most people do. But unlike many others who only enjoy his songs, Ndoro also loved how he managed to do it all. The 24 year old speaker decided to capture it all this in his new book ‘Success secrets from Diamond Platnumz’. The book is about how Diamond came from nothing to the artists he is and how he did it in just a decade. With 110 pages, the book has 40 chapters, which explain in detail the artiste’s success secrets. 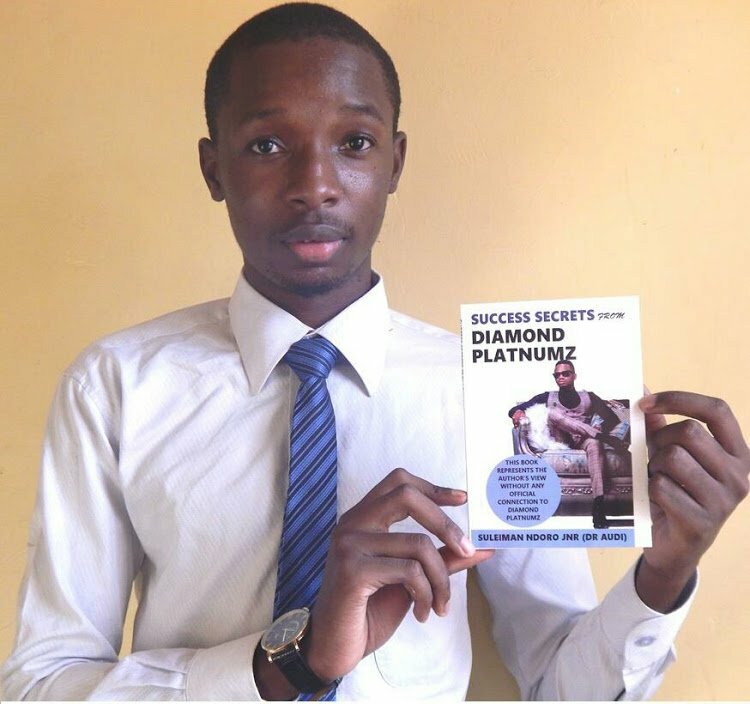 “It’s a motivational book that discusses the good things we can learn from Diamond Platnumz. Of course, there was some negative criticism. There was always the question, is Diamond really the right person? Why not talk about a musician from Kenya? Isn’t he an Illuminati?” Ngoro said. ‘Education is not the key to success’, ‘Sing good songs’, ‘Believe in yourself’, ‘Avoid destructive criticism (people will always talk)’, ‘Change can’t into can’ and ‘Breakthrough takes time’ are the titles inside the book as Ndoro break everything down. Ndora said that he hopes his books will give him international recognition which will help him uplift others. You are soo gifted to know where and why,it’s a good lesson to all of us Kenyans to learn from the best,diamond is a star from nothing to something,he knows the struggles to his success. Congratulations Ndoro, sky Is the limit for you, wish you the best of luck in your writing endeavours. Congratulations for the book..I will order a copy for myself. BiG up bro you wil go far.. Trust in God everything is possible..